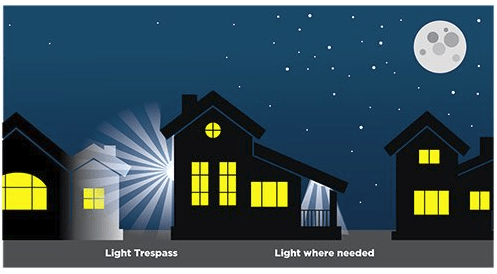 All star lovers, astronomers and astrophotographers has one big enemy : Light Pollution. Observing the night sky nowadays is becoming harder and harder due the huge light sources used in cities to illuminate and light up streets. The problem is that lights are used whatever and without any optimisation. So for example, to light up a road, actually insteed of only direct towards lights to the ground, lamps are not only lighting up the road but also nearby houses, and also the sky! So imagine hundreds and hundreds of this lights all around the cities. The result is just a huge orange cloud of light pollution that block the access to the beauty of the night sky. Nowadays, seeing our galaxy the milkyway is becoming a dream for lot a people ! 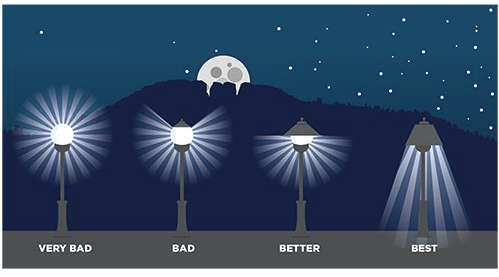 How to reduce light pollution ? 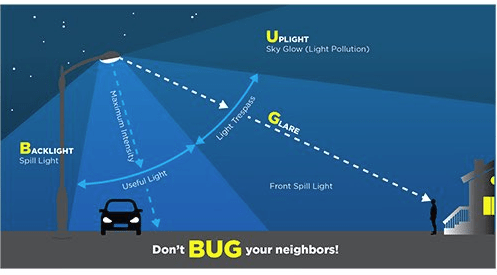 So to fight the light pollution, here a few tips that everybody and every city should follow to reduce it’s effect and to allow us as astronomers and astrophotographers to practice our hobbie in optimal conditions.